"Pupils relish the opportunity to work independently and take great pride in the numerous displays showing their colourful and highly accomplished creative work"
In Pre-Prep III (Year 1) and Transition (Year 2), we begin to introduce a more formal style of learning with a subject-based curriculum which includes English, Maths, Science, Humanities, French, PE, PSHE, Design Technology, Computing, Music and Art. Specialist teaching and support is gradually extended to include Music, Art, Computing and in Transition (Year 2), PE and Games. The children continue to enjoy regular trips and visiting speakers, and begin to take part in whole school events where they mix with the older pupils. 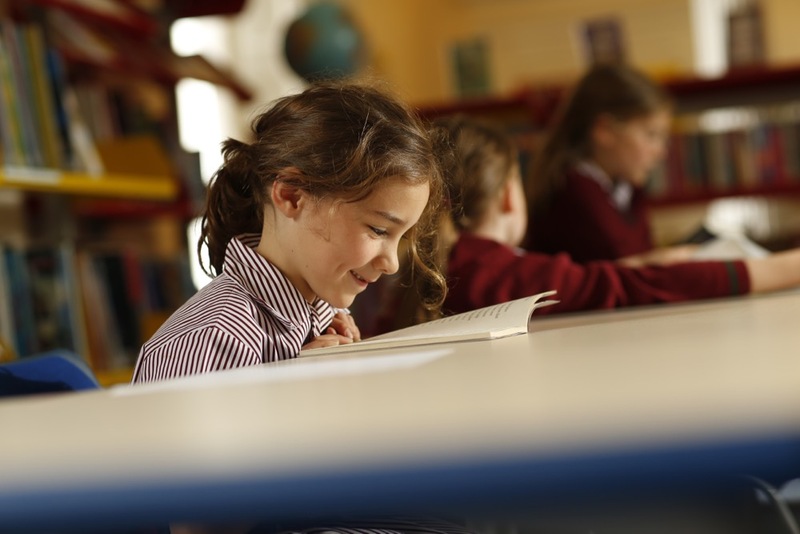 We encourage the children to be independent learners both inside and outside the classroom, and work with them to develop the skills they need for the next stage of their education.